"The Empress of the crime novel." Sunday Express --This text refers to an out of print or unavailable edition of this title. All aboard Le Train Bleu, bound for the Riviera. Among the passengers is heiress Ruth Kettering, bailing out of a doomed marriage and en route to see her former lover. Pity she's found murdered in her luxury compartment. 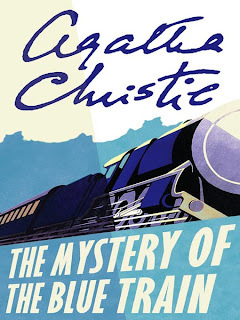 All Hercule Poirot has for clues is the victim's secret life, and what unfolds is positively scandalous.